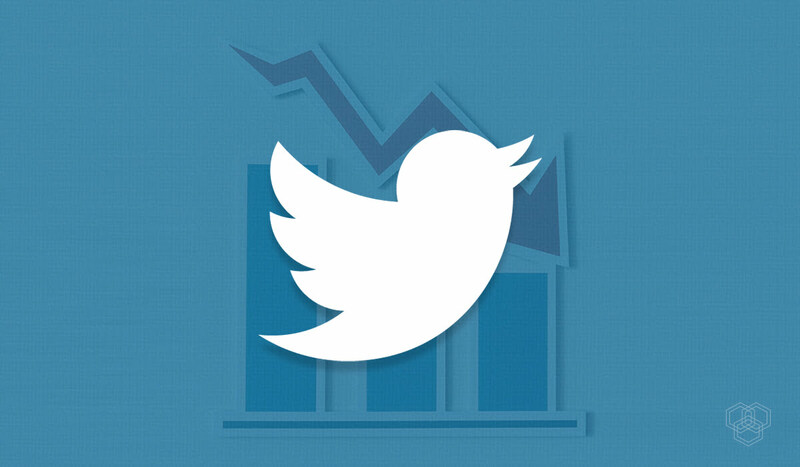 As news of a 20% rise in expenses circulated, Twitter’s stock slid by 9.8%. They blamed the loss of active monthly users on their work to block toxic accounts. The recent report by Twitter admitting a dip in their monthly active accounts is not the first of its type. Twitter has been reporting a loss of active users consecutively for the last three quarters. After losing another five million users in the last part of 2018, Twitter is at its lowest number of active users in two years. Twitter also announced a change in policy. They will continue to disclose their active daily users but not their active monthly users. The new policy will go into effect in the second quarter of 2019. The logic behind this decision is understandable. 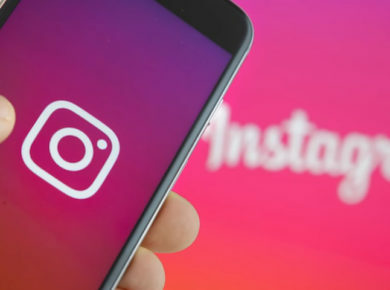 Facebook recently reported a gain of 49 million active monthly users and has consistently reported a gain in this number with only a few exceptions. Twitter, on the other hand, has only been reporting losses for the past three quarters. Moreover, the gains that did happen were slow. By hiding this statistic from public display, Twitter can prevent a comparison that could hurt its reputation. Also, the daily user count has increased from 115 million last year to 126 million now. Twitter has brought its own twist to this comparison as well. Twitter has announced a new internet metric which they are calling mDAUs or monetizable daily active users. However, several other social media platforms do not use third-party apps as frequently as Twitter. Some, such as Shira Ovide, the tech columnist for Bloomberg, have said it is not a useful metric for comparison. Despite the setback in its monthly user count, Twitter did quite well financially. Its revenue grew by 24% as compared to the same quarter last year when it was $731 million. The revenue is now $909 million, 90% of which is from advertising. It also increased its average earnings of 25 cents per share to 33 cents this quarter. Although Twitter faces a fall in its monthly active users, it comes by it honestly as it blocked a huge number of accounts for violating its rules of conduct on the platform. This, together with the financial performance, does not look as grim as the fall in users number makes things seem.